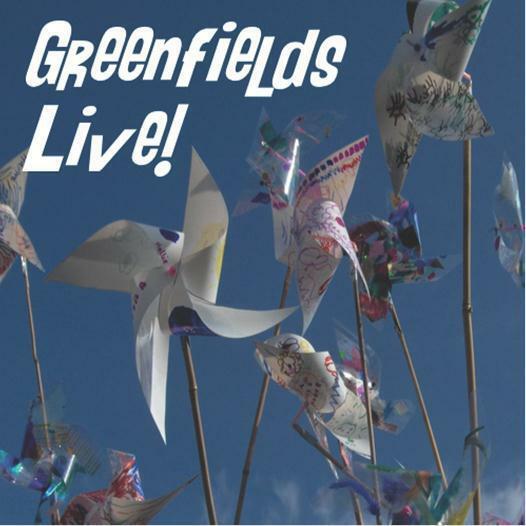 We are delighted to let you know that the new "Greenfields Live!" CD has now been released! 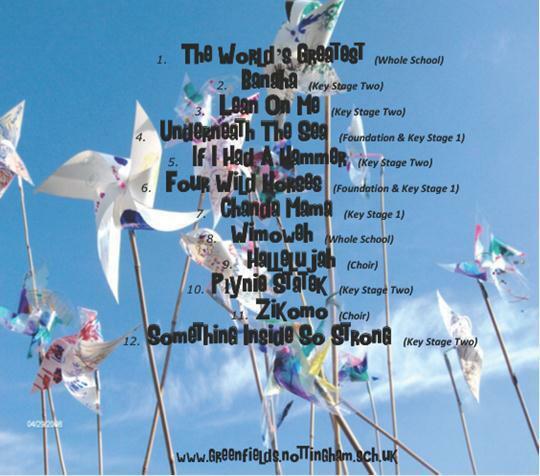 The CD, recorded last Summer and featuring all of the children in school at that time, features twelve songs. To launch the CD, we held a special concert in school on Tuesday 11th November. At the concert, we performed many of the songs from the CD and a few extra ones too! Copies of the CD are now from the Office for a bargain£5 - it will make a great present for family members and friends!